Euphonon guitars were made by August (1873-1944) and Carl Larson (1867-1946), two brothers who were born in Sweden and emigrated to Chicago in the late 1880s. They worked as luthiers for various guitar makers before buying Maurer & Company in 1900 from the retiring Robert Maurer. They set up shop on Elm Street, selling guitars direct to the public under the labels of Maurer, Prairie State and Euphonon. 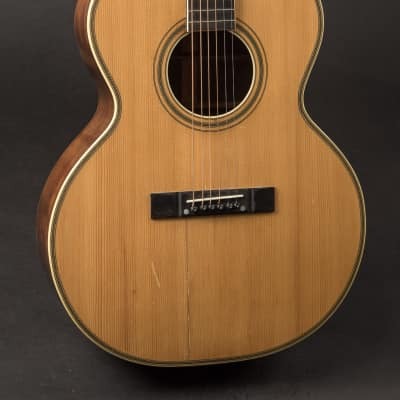 The Larsons introduced their Euphonon brand in the mid 1930s for their new line of guitars, with 14-fret necks, solid headstocks and larger bodies than the parlor style guitars they had built up to that point. Although the Larson brothers were talented luthiers they often worked quickly meaning their instruments are usually not as well finished as Martins and Gibsons of the same era. 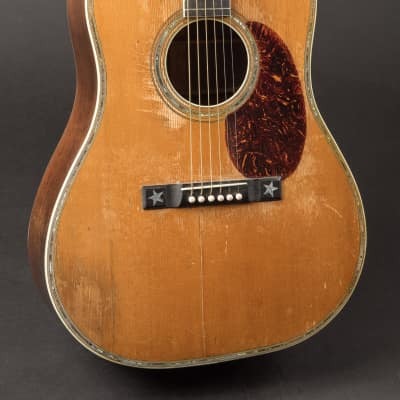 Despite this the Larson Brothers' Guitars were popular in the Chicago area in the 1930s and 1940s for their rich sound and clean tones (due in part to their bracing pattern) that were perfect for the radio.